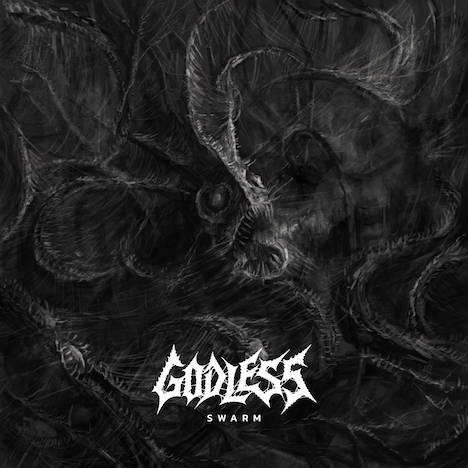 Swarm | Godless | OK Listen! The new EP Swarm contains four tracks of punishing and utterly uncompromising deathrash and explores themes touching upon zombification, cosmic horror, reanimation of the undead, occultism, and religion. Swarm picks off where our debut EP Centuries of Decadence left off and heads in a heavier, faster, and more aggressive direction.